Our Chatham Centre in Schaumburg, Illinois, is truly a breath taking Class-A 10 story building offering breathtaking views of the Chicago skyline. Our executive suite has 69 built-out exterior window, interior offices, and mini-suites to accommodate all your business desires tailored to your company needs. Located in this Northwest Chicagoland, you can experience the best of the downtown atmosphere at an all-inclusive rate. Welcome to our Chatham Centre location at 1901 N. Roselle Road, Schaumburg, IL 60195. Our 20,776 square foot executive suite will have 69 private exterior window, interior offices and mini-suites to accommodate all your business desires and needs. With Premier Workspaces, you can experience the best of Schaumburg corporate atmosphere with one monthly invoice and no capital investment. 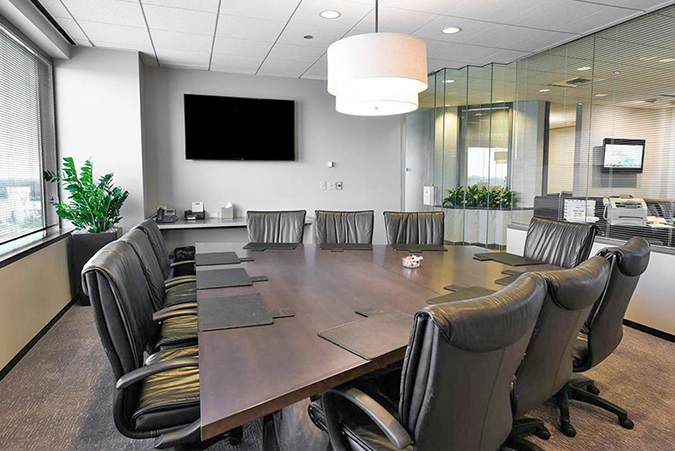 Premier Workspaces offers flexible term Schaumburg executive suites, including full-service office space, virtual office addresses, day offices, meeting room rentals, and much more. 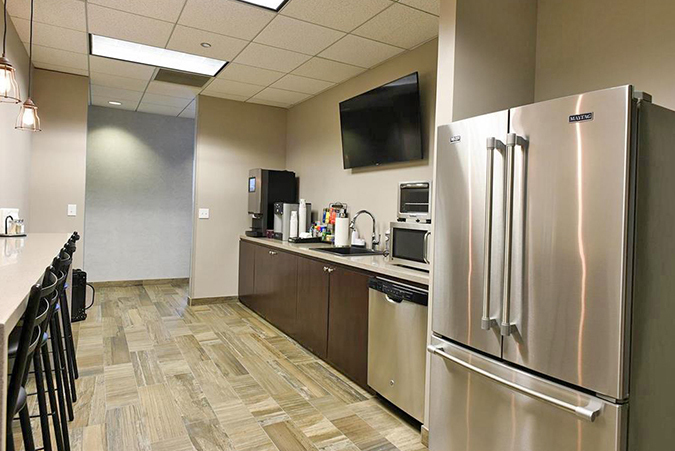 Not only can you obtain immediate occupancy, but we offer short-term agreements allowing you the flexibility to expand or cut back your business space on short notice; a choice not usually available in the conventional Schaumburg office space market. In addition to an office space, Premier’s Schaumburg coworking space offers the tools you need to be a successful business including; high-speed internet access, personalized telephone answering, mail service, voice mail, appointed conference rooms, secretarial services, a reception area, and a kitchen. 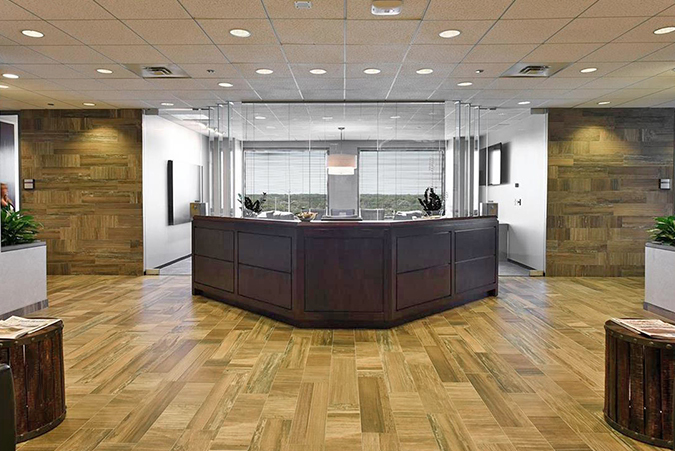 Premier Workspaces provides full service flexible term office space, starting at 79 square feet, for businesses near Northwest Schaumburg and a Schaumburg virtual address for businesses around the world. This location also offers offices that can be rented by the hour for mobile business professionals and appointed meeting rooms with seats for 6 and 10 people respectively are available for booking by the hour, day, or week. Our Schaumburg virtual office plans are ideal for businesses that require a professional address and occasional use of a day office or meeting room. Clients have the opportunity to share a prestigious office space, without having to pay the full-time cost. Premier’s virtual office plans include most of the same benefits provided by a full-time agreement, including a friendly and professional administrative staff.